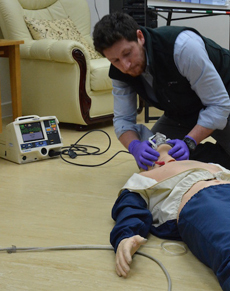 A minimum of six contact hours in the classroom, consisting of practical and theoretical activities leading to an FAA Level 2 Award in Cardiopulmonary Resuscitation & Automated External Defibrillation. 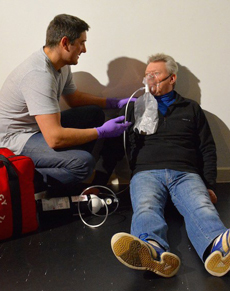 A minimum of six contact hours in the classroom, consisting of practical and theoretical activities leading to an FAA Level 3 Award in Emergency First Aid at Work. 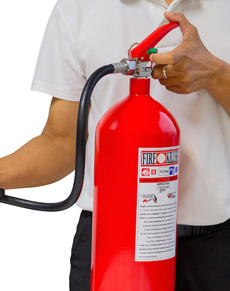 We have two courses leading to either an FAA Level 1 Award in Fire Safety Awareness or FAA Level 2 Award in Fire Safety. 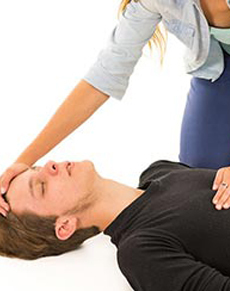 A minimum of 18 hours spread over at least three days leading FAA Level 3 Award in First Aid at Work. 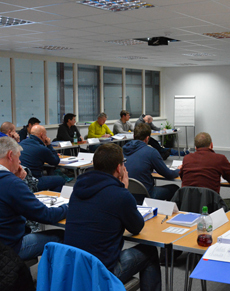 This is a half-day classroom-based course leading to an FAA Level 1 Award in Health and Safety in the Workplace. 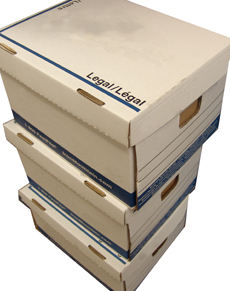 This is a 6 hour classroom based course leading to an FAA Level 2 Award in Manual Handling – Principles and Practice. This is a classroom based course of 6 contact hours leading to an FAA Level 3 Award in Oxygen Therapy Administration. 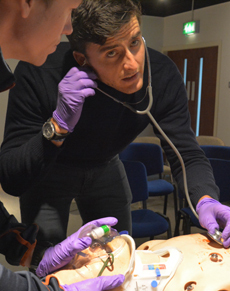 The qualification has 12 assigned guided learning hours and 16 hours total qualification time leading to an FAA Level 3 Award in Paediatric First Aid. 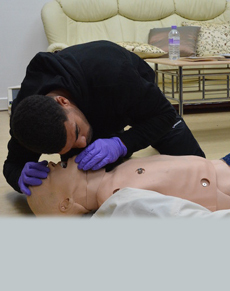 A minimum of 4 contact hours in the classroom, consisting of practical and theoretical activities leading to an FAA Level 2 Award in Basic Life Support & Safe Use of an Automated External Defibrillator.